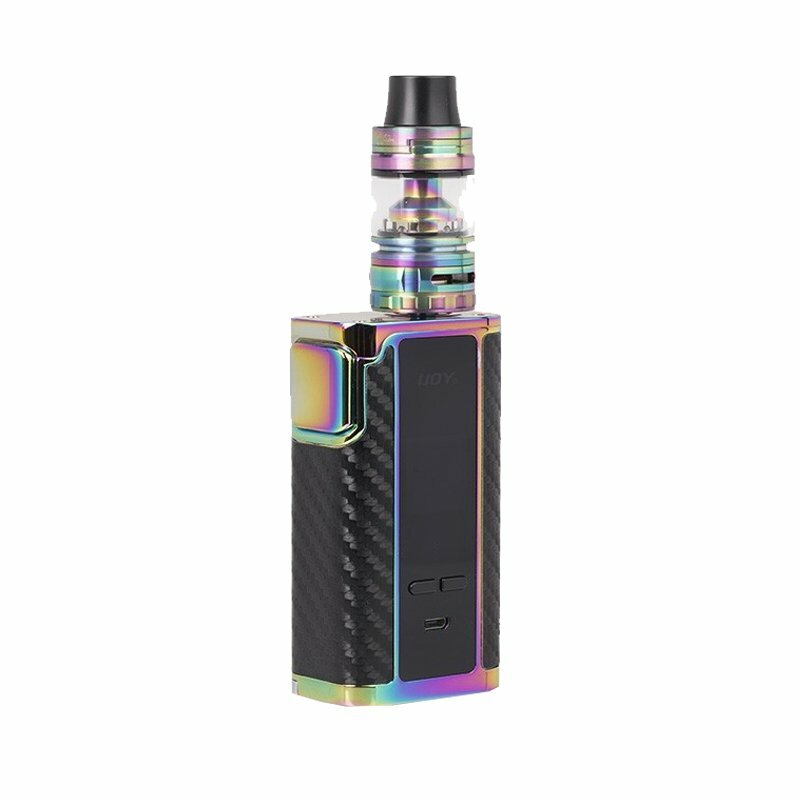 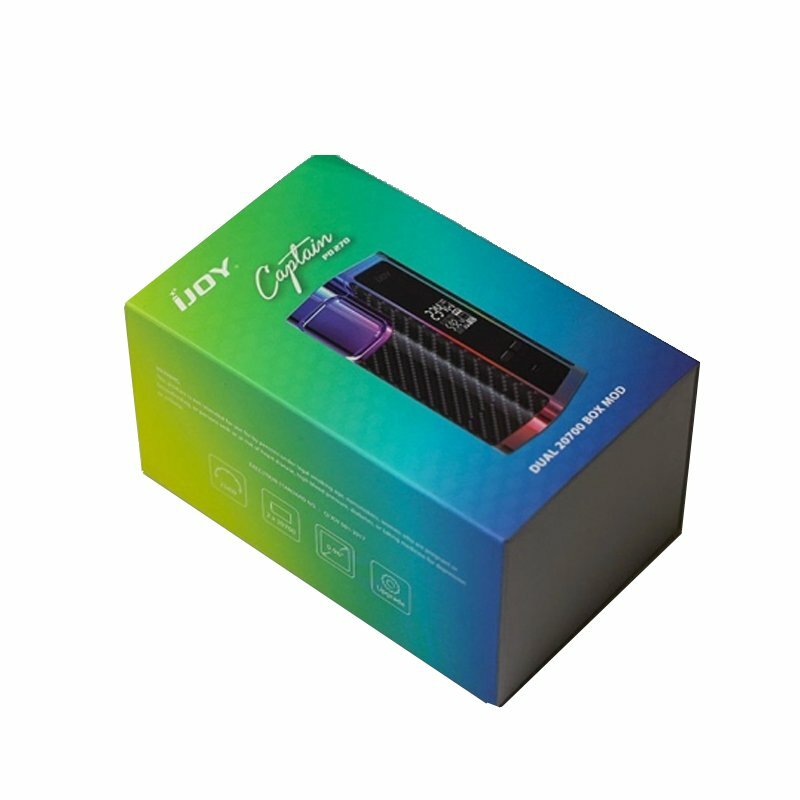 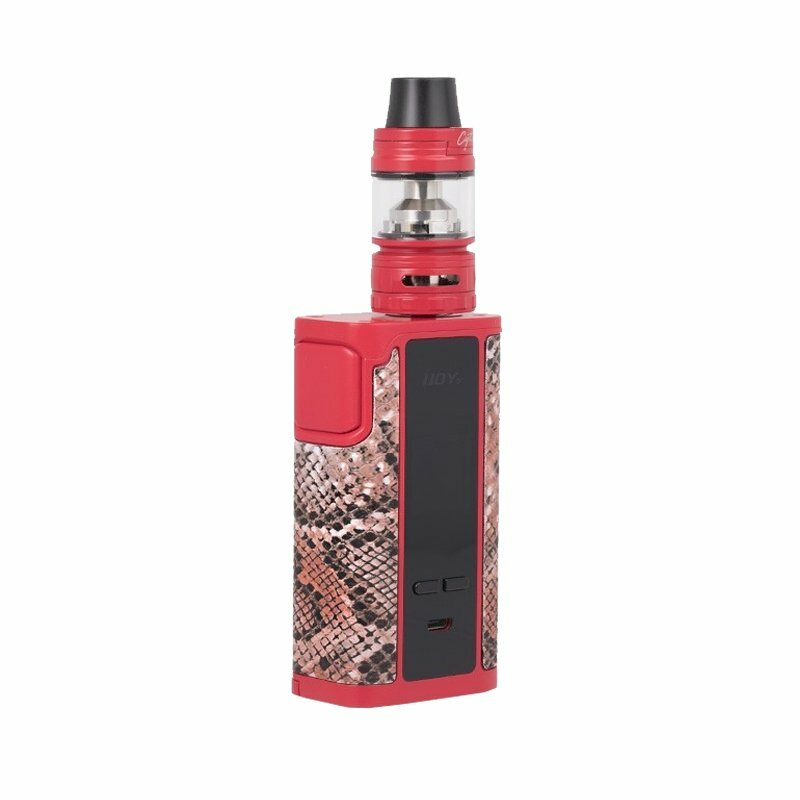 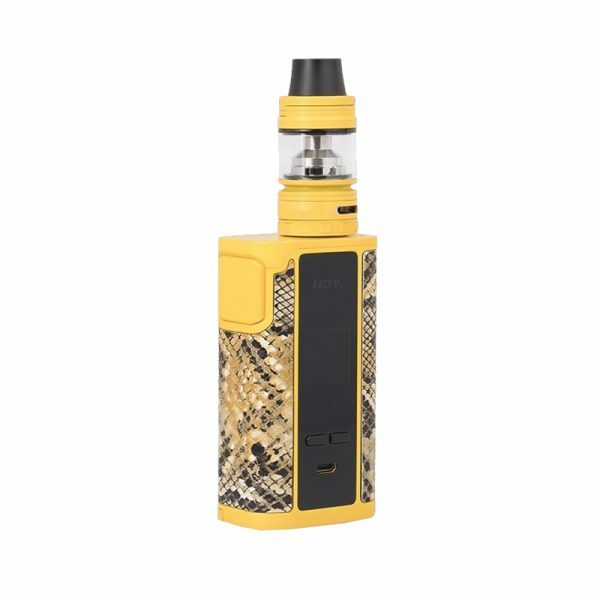 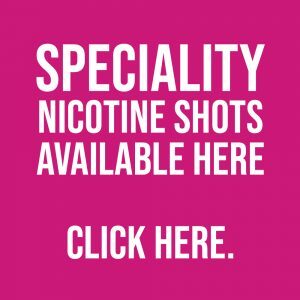 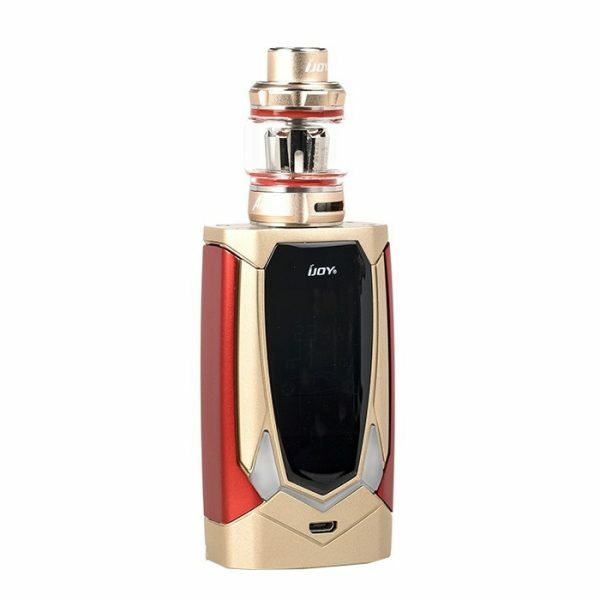 IJOY Captain PD270 New Kit, including a Captain PD270 New Mod and a Diamond Sub Ohm Tank, is a revolutionary portable TC kit with charming colors. 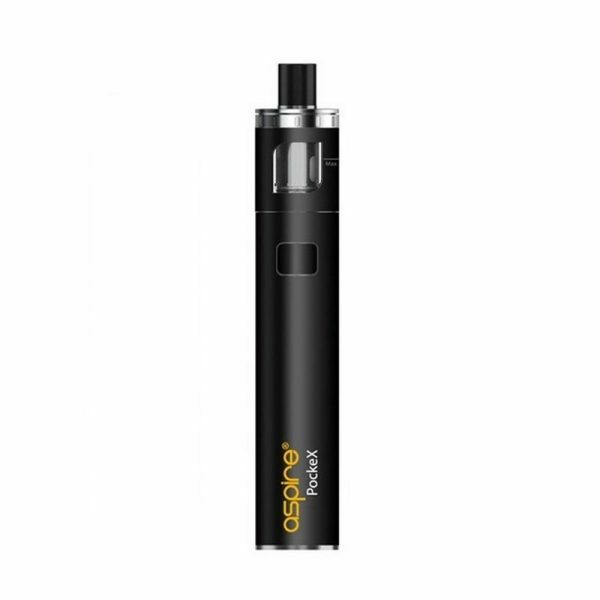 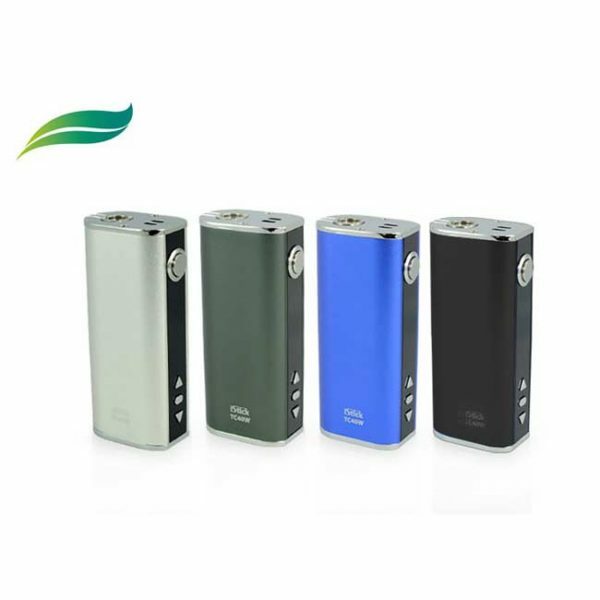 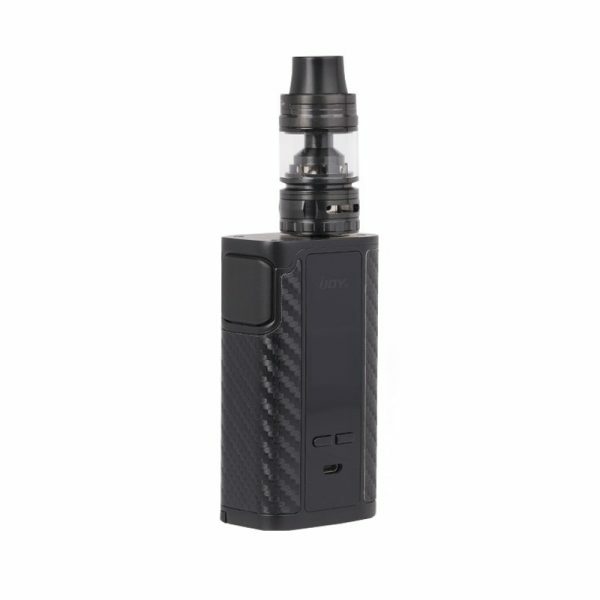 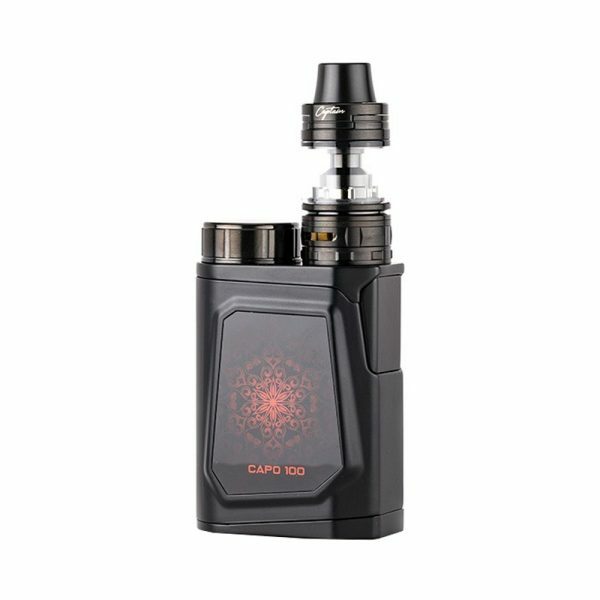 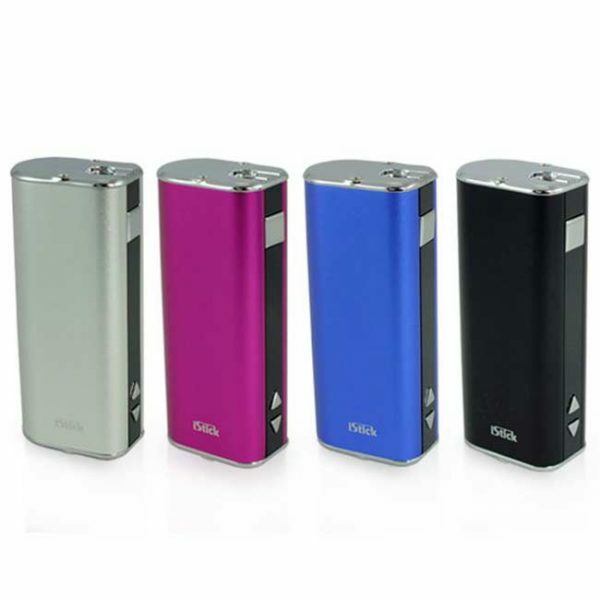 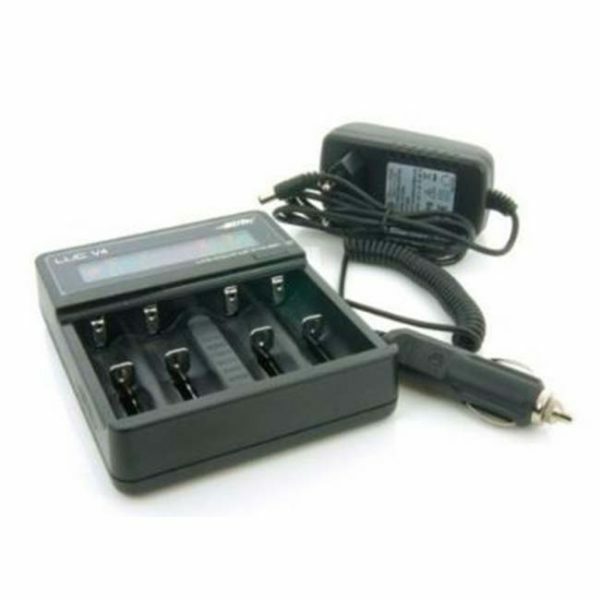 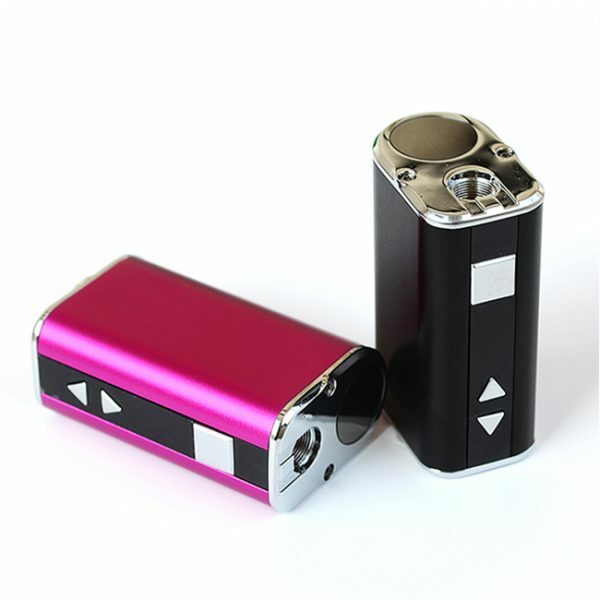 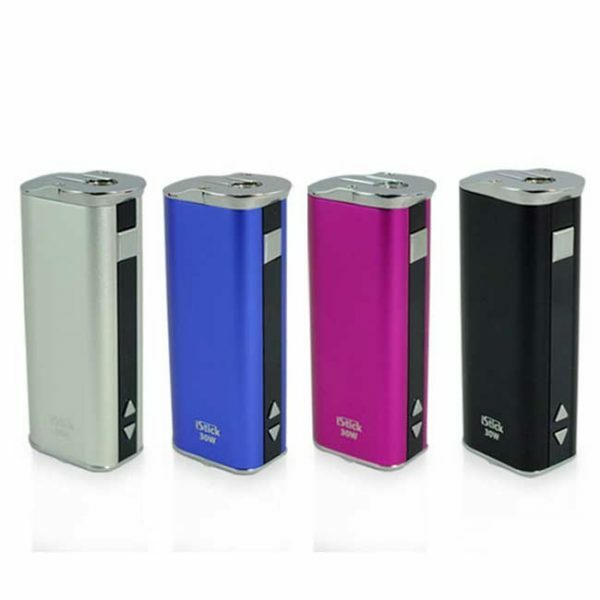 Powered by dual 20700/ 18650 batteries, the Captain New Mod is able to reach up to a maximum output power of 234W. 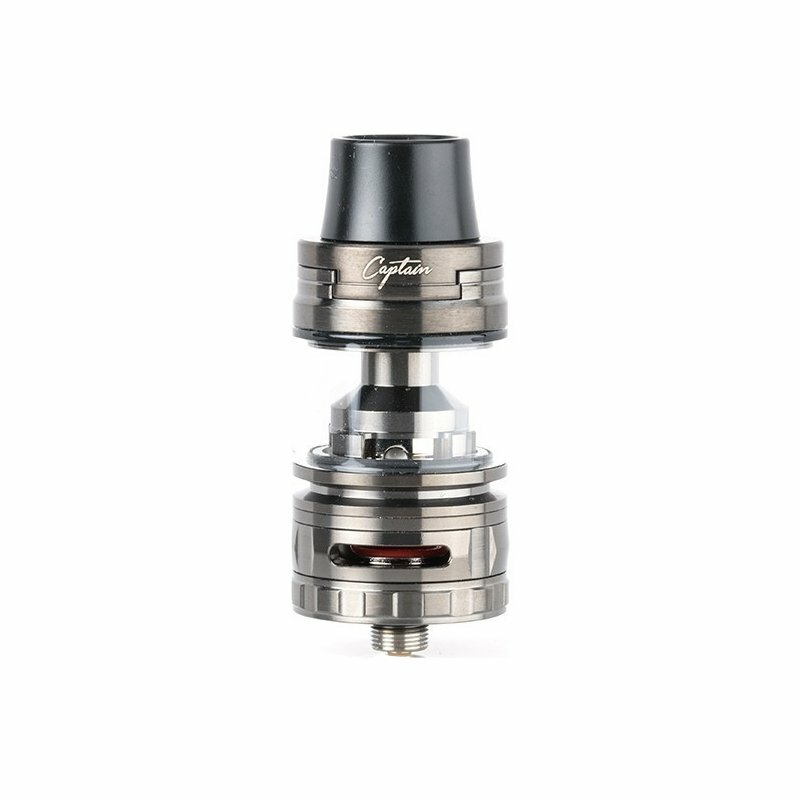 Besides, the mod can perfectly work with 30mm tanks without overhang. 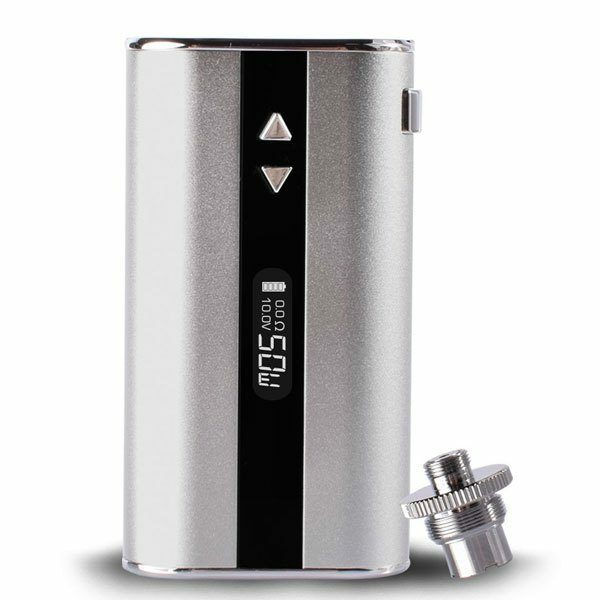 As for the Diamond Tank, it utilizes new 0.15ohm DM-Mesh and DM-DM coil to bring you the best flavor and massive clouds. 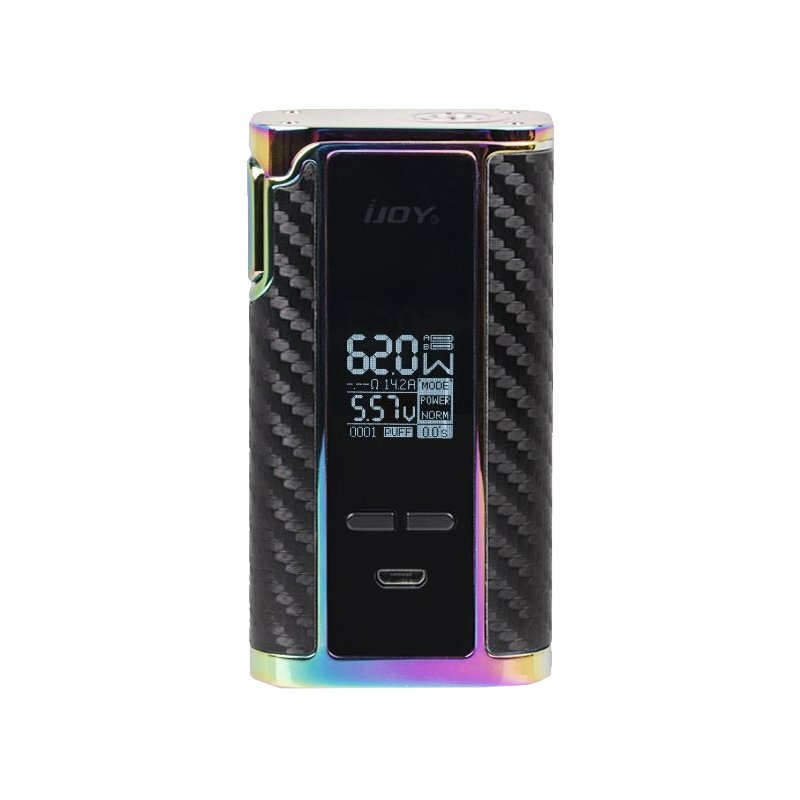 Together with the 180° fast screw-cap and the wide bore 810 resin drip tip, the IJOY Diamond will give you a strong sense of cool, wildness and dignity.